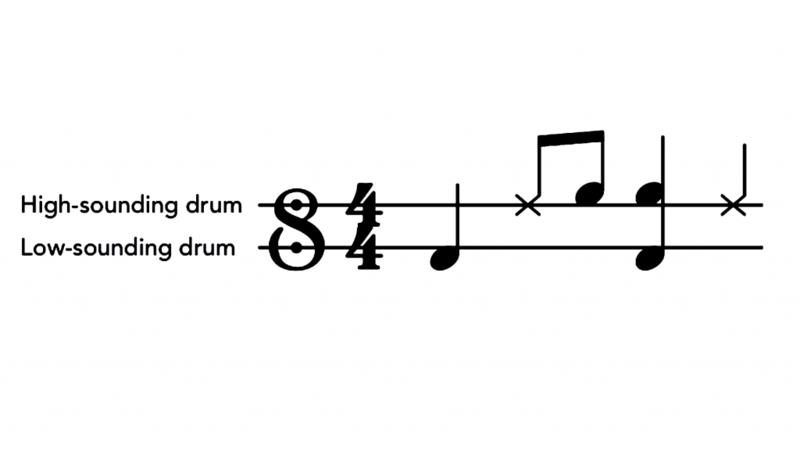 Indian Drum Notation now in Dorico software! Read & Play the Dhol drum – OUT NOW! Universal Indian Drum Notation makes tabla playing easy to understand.